The Patriot Project is a great resource for those Veterans needing Chiropractic Care. 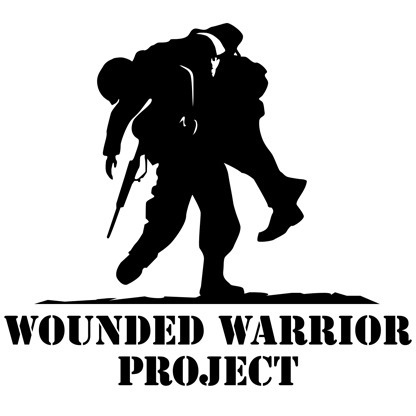 Wounded Warrior Project – To honor and empower wounded warriors. Texas Veterans Commission – Assists veterans in filing for federal and state benefits. Veterans of Foreign Wars – Simply put, the VFW strives to do good things for deserving people; particularly veterans, their families, and their communities. Leatherneck.com – Like the United States Marine Corps, Leatherneck.com was formed to meet a unique and important need. Disabled American Veterans – The official voice of the nation’s wounded warriors and their families providing free help with earned VA benefits, transportation and advocacy. Contact Your Congressman – They are ELECTED officials who SERVE us! So if you are having issues with any government agency it is your RIGHT to contact your Senator to request help and/or file a complaint. Contact Your Senator – They are ELECTED officials who SERVE us! So if you are having issues with any government agency it is your RIGHT to contact your Senator to request help and/or file a complaint. Contacting The President of the United States – Each and every citizen has the right to contact their President….below you’ll find a link that will provide several ways to get you in touch with the POTUS. Military OneSource – Military OneSource is a Department of Defense-funded program providing comprehensive information on every aspect of military life at no cost to active duty, Guard and reserve service members, and their families.